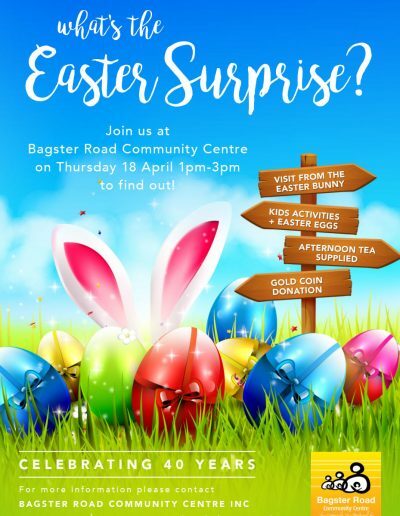 Bagster Road Community Centre is a not for profit organisation based within the Salisbury North Community providing a space for all community members to utilise. 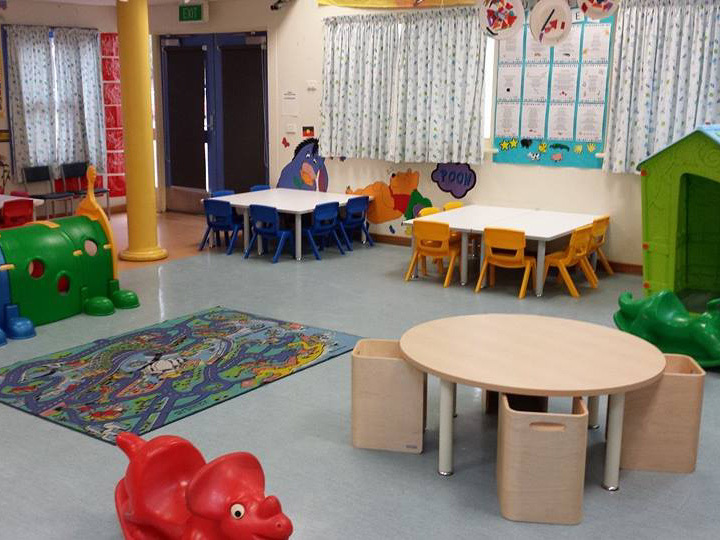 Established in 1979 by the community, for the community with the support of the City of Salisbury we are able to provide a space for all community members to utilise. 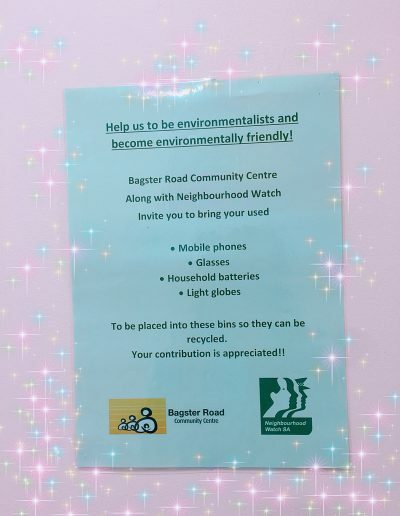 We operate in accordance with the Bagster Road Community Centre constitution and our core values of respect, reciprocity, and professional integrity to offer and deliver a broad range of activities, services, and support for the community in a friendly, non-judgmental and safe environment. Address social and structural inequality through the interruption of the cycle effect of poverty and disadvantage. Foster independence through mutual self help and support. 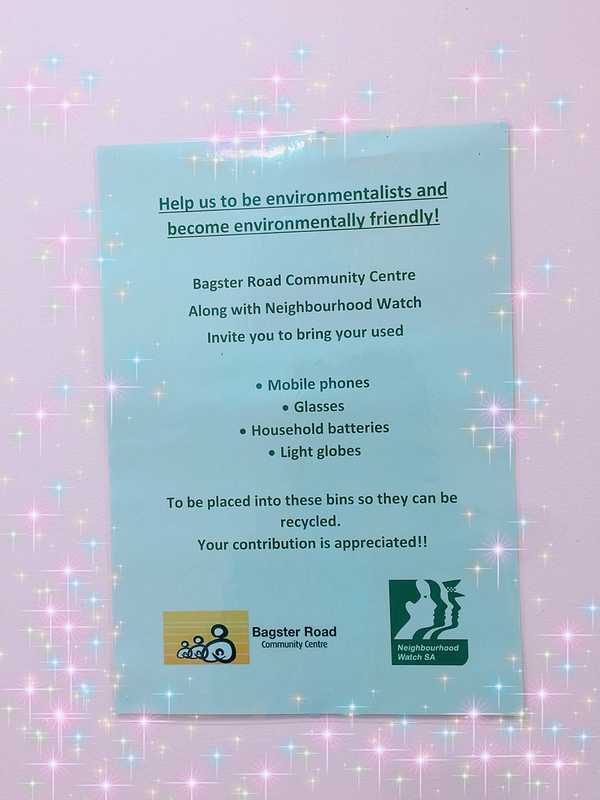 It is so exciting that Bagster Road Community Centre will turn to be 40 this year! Thank you for your participation in the Easter Surprise! The Raffle has been drawn today at the Easter Surprise Event! Congratulations to all the winners! Just find a time convenient for you to pick up your prize! If you need any other help, please ring us! Our next event is Mother’s Day Celebration on May 10th, 2019. More details will be released soon! the summer menu is out now! Are you looking for health and nutrition meal kits for your family? Are you running out of time in preparing family meals? Are you struggling with cooking ideas? 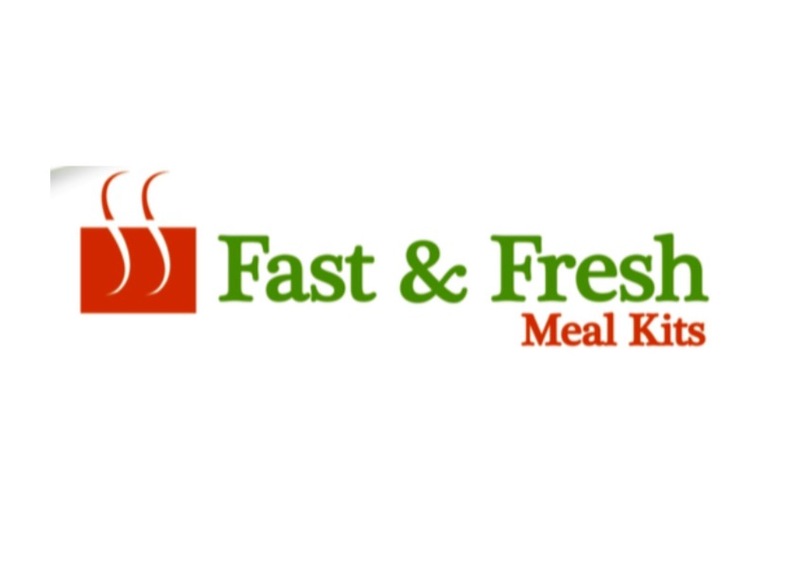 The Fast & Fresh Meal Kits will be the perfect solution for you and your family! Designed with the whole family in mind, the kits are easy to prepare for everyone; even the kids can get involved. Each kit has been approved by a dietician – the meal is correctly portioned and comes with the recipe and simple to follow instructions. Just contact us (phone or in-person) to place your order between 9 am t0 1.30 pm Monday to Friday, and pick up from 9 am to 4 pm. Wow! 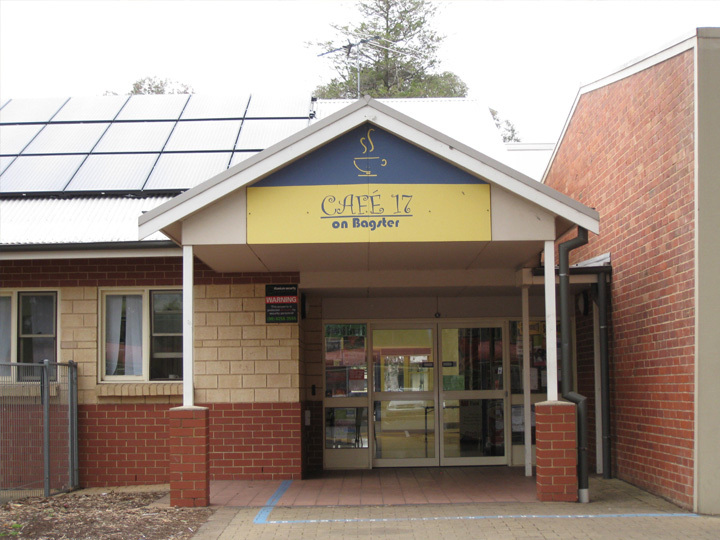 Cafe 17 is back now, how exciting! Come in to meet our new Staff and enjoy a yummy lunch or even just a coffee and cake. It’s a great social space to make new friends or catch up with an old one. The business hours are the same, we are open Monday to Friday 9.00am to 2.00pm. 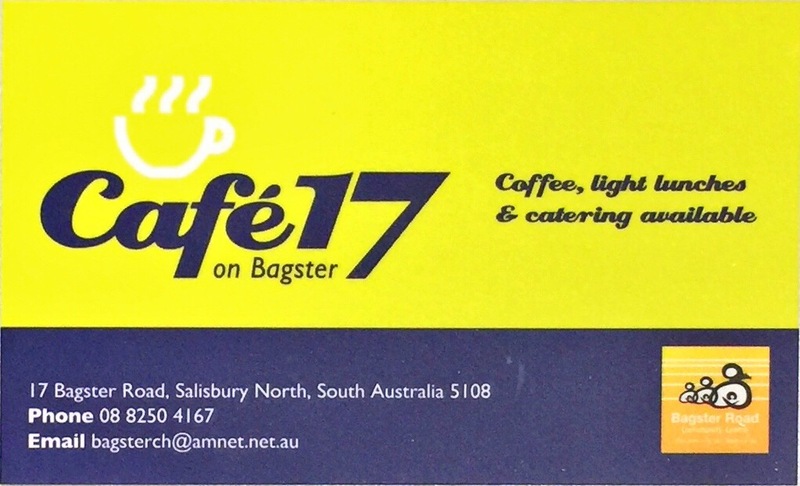 Looking forward to meeting you at Cafe 17! is collecting your voices and ideas! 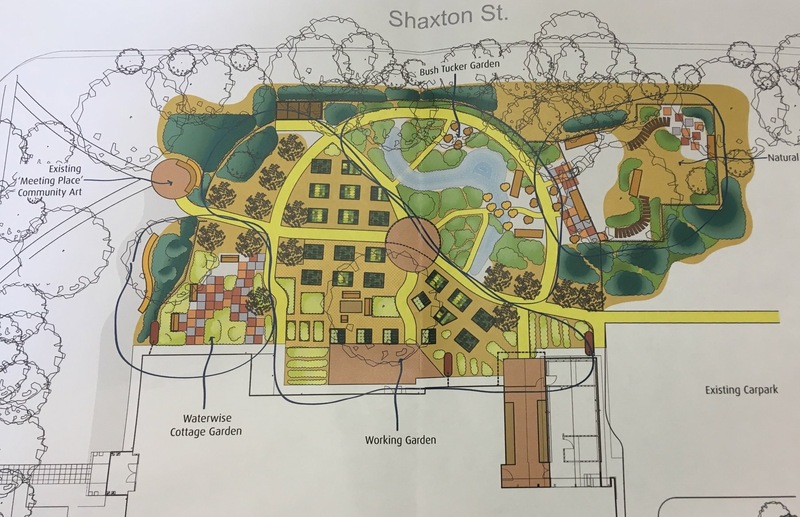 Bagster Road Community Centre is currently consulting on the proposal to have a community garden which will locate on the reserve next to the Centre, on the corner of Bagster Road and Shaxton Street. A concept idea of possible design has been enclosed for further reference. 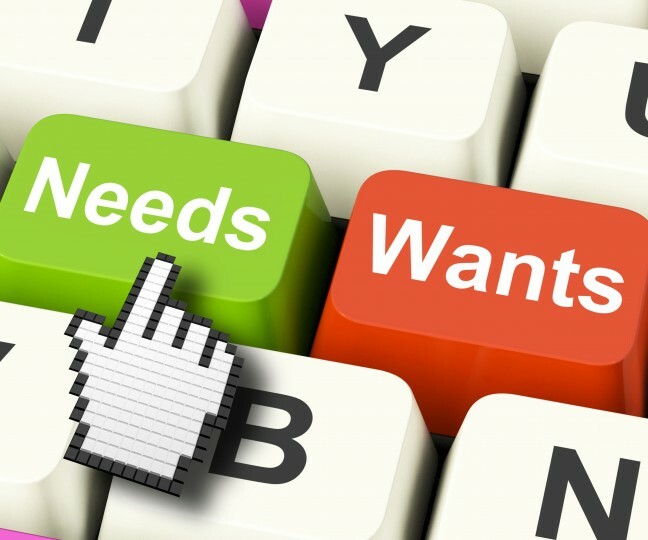 You are welcomed to express your ideas and suggestions by sending us an Email (bagsterroadcc@bagsterroadcc.com.au) or commenting on our FaceBook page. 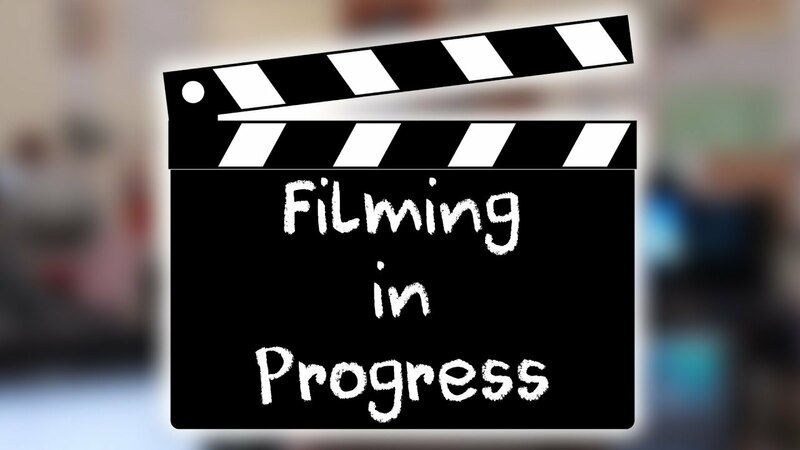 Community Youth FIlming has had the first screening done! 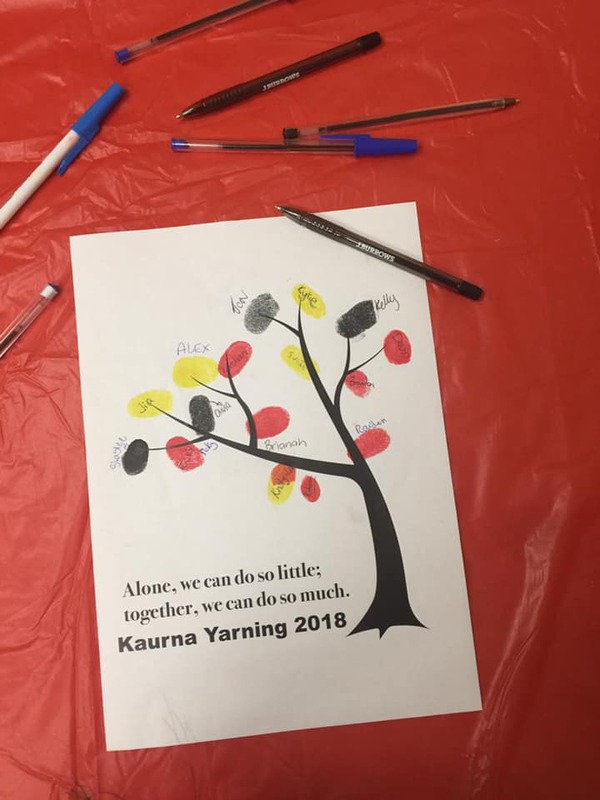 Kaurna Yarning is a community youth filming project expecting to increase engagement with local youth with Aboriginal and/or Torres Strait Islander background via online platforms. It will educate the wider community and engage other mutual supportive access through the filming making and screening. Seeing their stories, their own narratives on the big screen will be meaningful and enormously important for participants and the wider community. Participants will decide the filming content with the facilitation and support. 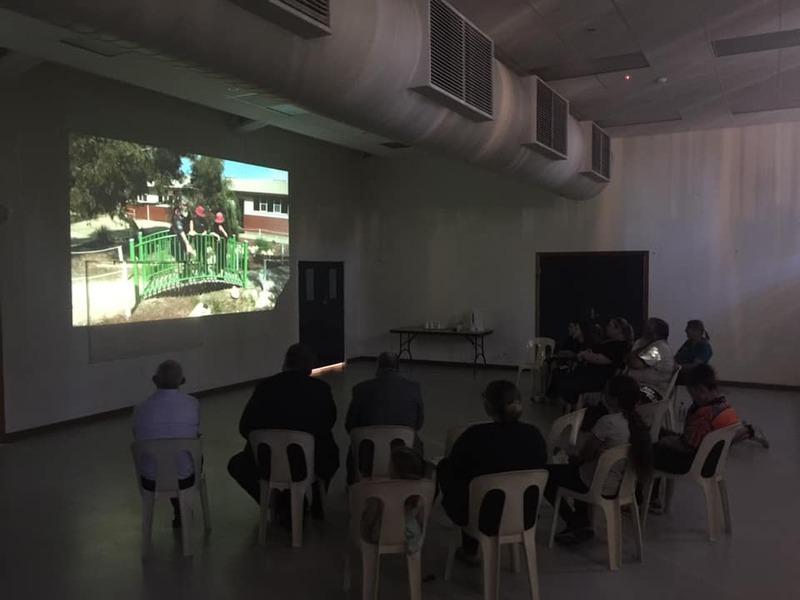 Kaurna Yarning is not simply making a film, but also a way to empower young people through having access to technology, a way to break the digital divide, and an opportunity to celebrate their culture in the way they divided. It is also a way of expressing yourself by breaking the boundaries between cultures and communities. Please click on the following links to watch the fantastic film made by our first group! are available at our centre! Good news!! 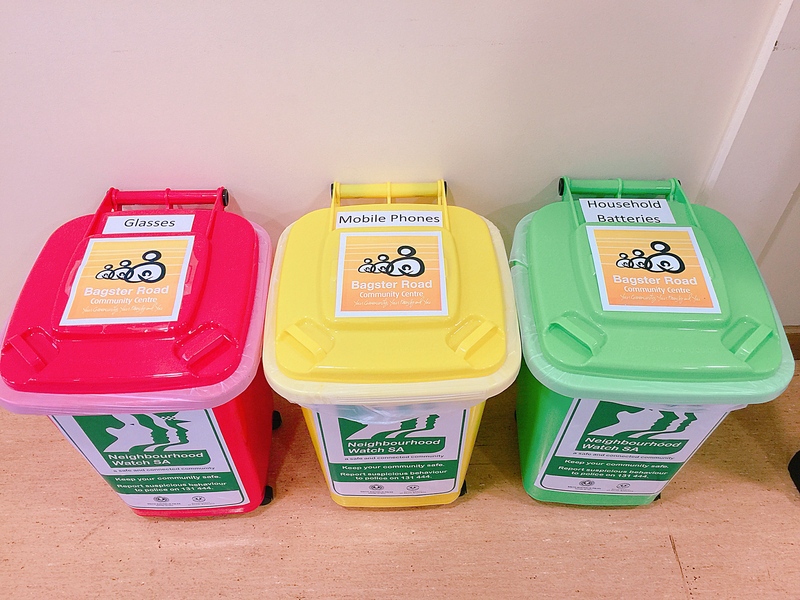 The recycle bins are ready at Bagster Road Community Centre. 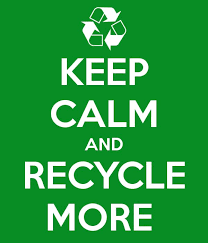 We strive to being sustainable and environmental friendly all the time. Your action is highly encouraged and appreciated. 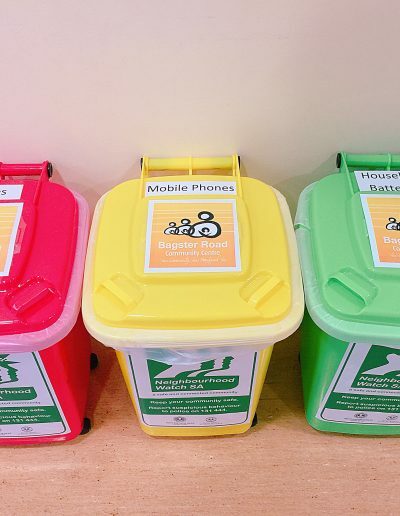 Please feel free to bring in your used glasses, mobile phones, household batteries, and light globes! 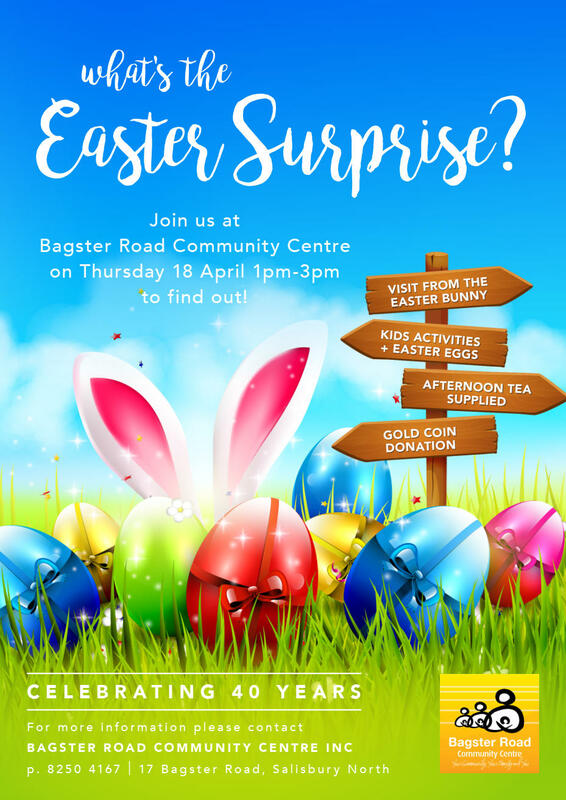 Bagster Road Community Centre aims to offer a range of services and programs to assist the community as well as providing a space in which community members can use as a social hub. 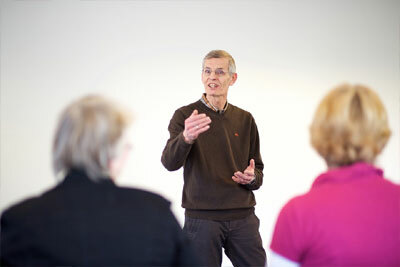 We offer a number of accredited courses for community members, spaces for hire, a creche facility, community programs such as folk art and Cafe 17 available to all community members offering a range of foods and beverages at affordable prices along with Fast and Fresh packs to provide families with cost effective and delicious meals to prepare and cook at home. 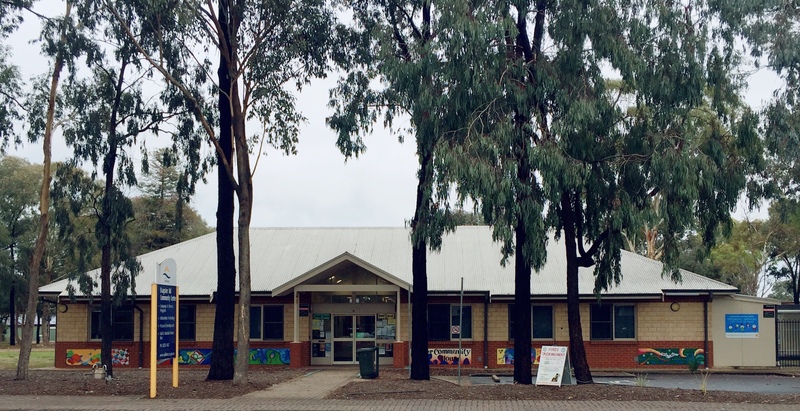 At Bagster Road Community Centre, we along with our partner, Burton Community Centre offer a number of accredited programs to community members. 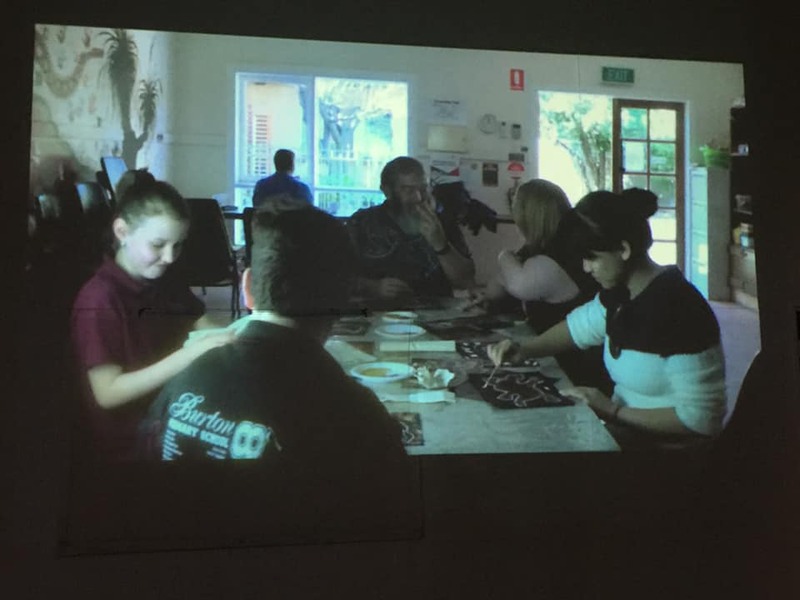 The programs offer a pathway for further education and employment, and are offered in conjunction with TAFE SA and through the Adult Community Education funding received from Department of Human Services. For more information around enrolment and cost please refer to our programs page. With this program, we aim to promote community engagement as well as provide a program to community members who do not have access to certain resources. 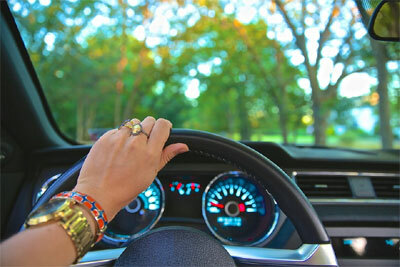 Wheels in Motion @ Bagster is an adult driving program that provides supervised driving to those who are over the age of 26 with their learner permit but are unable to obtain the required hours of supervised driving. We provide the vehicle and volunteers from the community who conduct supervised driving session. For information regarding bookings and eligibility please refer to our programs page. Community Catch Up is the community newsletter of our local community. 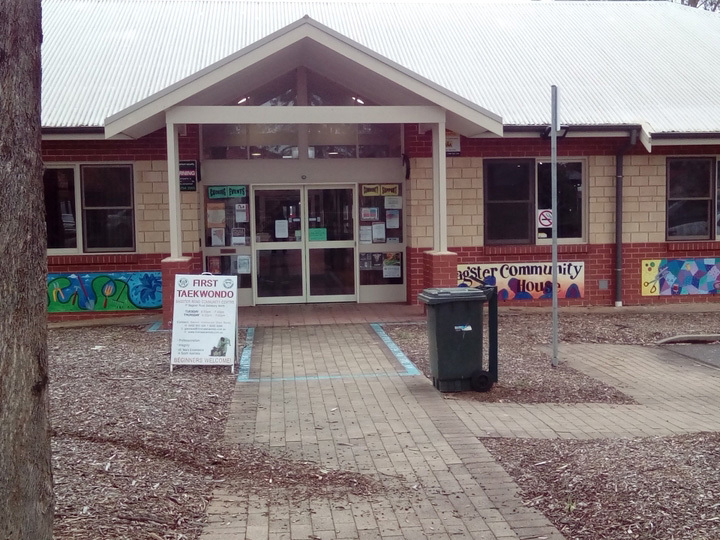 We attempt to stay connected with our community members all the time and provide a timely update on what is happening in our community centre.